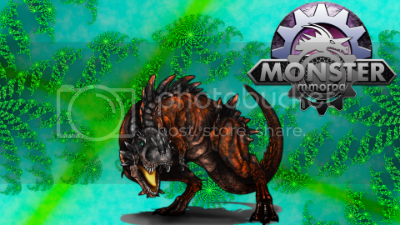 First of all, i make this because sometimes there are new players asking where is the "gym" and i only tell them to go look for any map with "city" on the name, but i haven't even asked them if they know how to use the maps on this game, and now that we're clear on that, here comes the bulk of this thread. 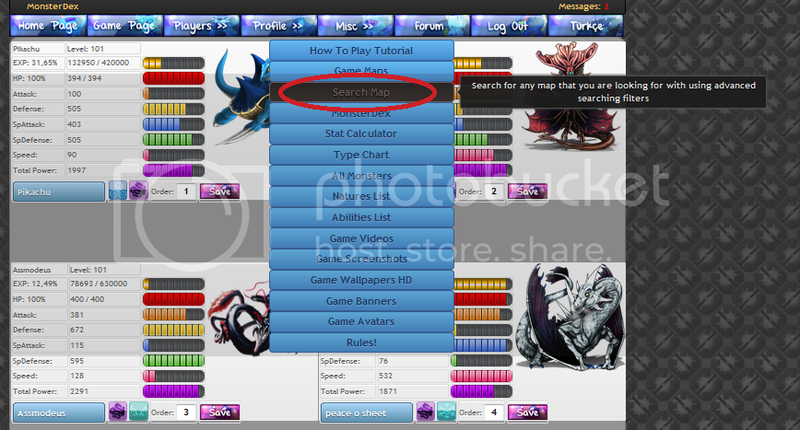 You can still go to the Search Maps page if you click on the "click here to see this zone detailed" button(with the additional benefit of sorting the maps by the zone you selected, i'll explain that later), but don click on the "click here yo see this zone's full size image" one, it just directs you to deviantart and it will only waste your time. 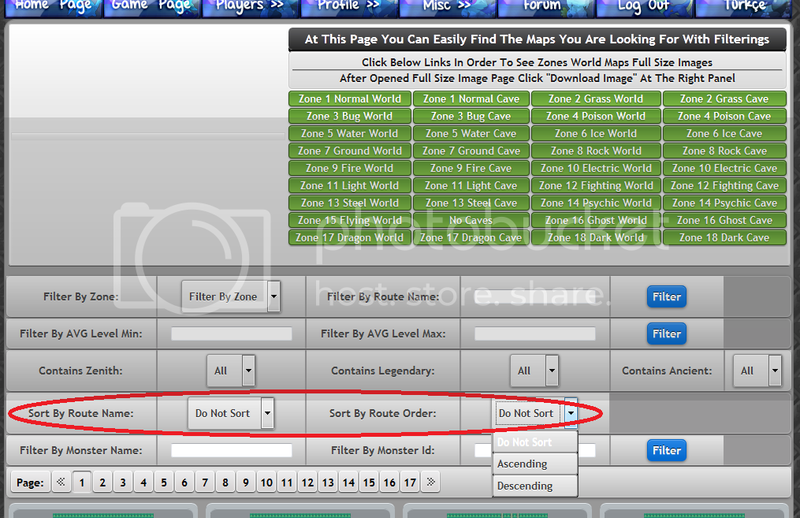 Filter By Zone: this will let you look at the all the maps of a certain zone and only of that zone, if the map you are looking for isn't in that zone, you will not find it, this may be useful for players that are looking for the arena of any zone. Filter By Route Name: this is only useful if you know the name of the map you are looking for, but ignore where it is or how to reach it, useful for those "last level gained on X" transformations. 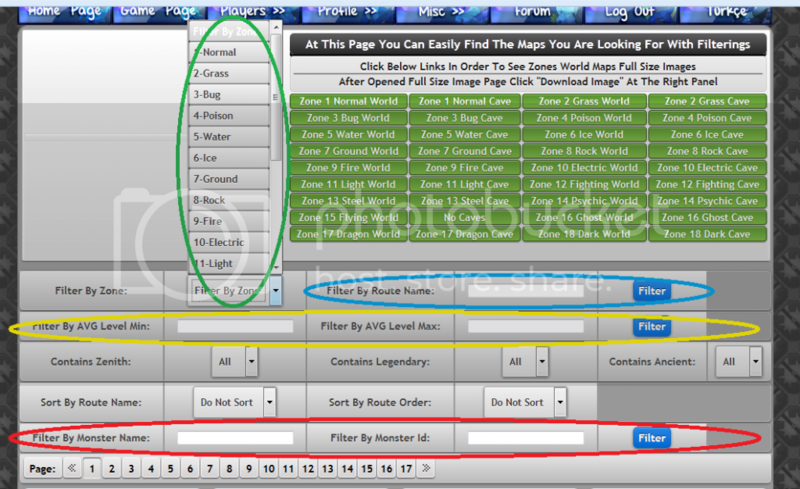 Filter By AVG Level Min/Max: this lets you look for maps with the average level of encounters, Min for the minimum and above, and Max for the maximum and below, if you input a number on both, it will show you the maps with encounters between the numbers you input(all of this excluding Zenith, Legendary and Ancient class encounters), useful for looking for maps that don't exceed any level and not worry about battling overwhelming enemies(rare classes notwithstanding). 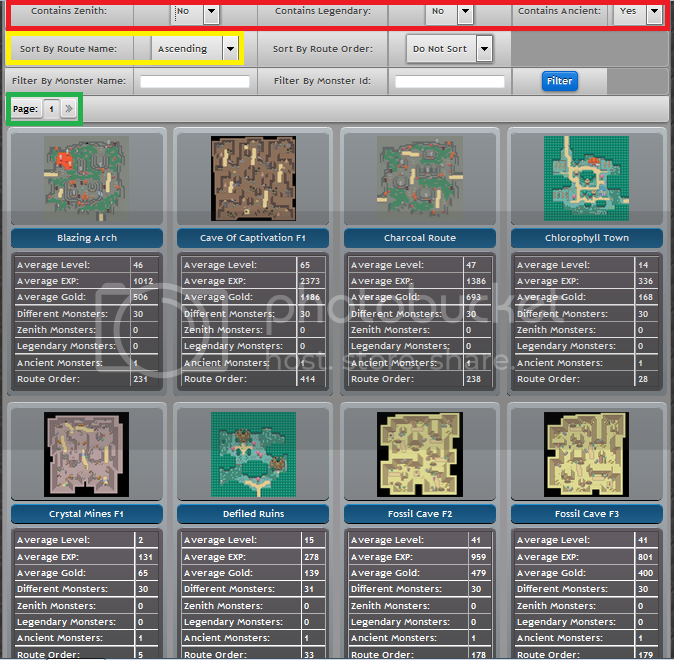 Filter By Monster Name/Id: this will let you look for all maps with the encounters you are looking for, be it by name or by id number, useful for that exact purpose. Contains Zenith: it lets you choose if you want maps with this class on them or not, All shows all maps regardless of it containing the class, Yes shows only maps with them and No shows maps withouth them. Contains Legendary: same as above, but for legendary class. 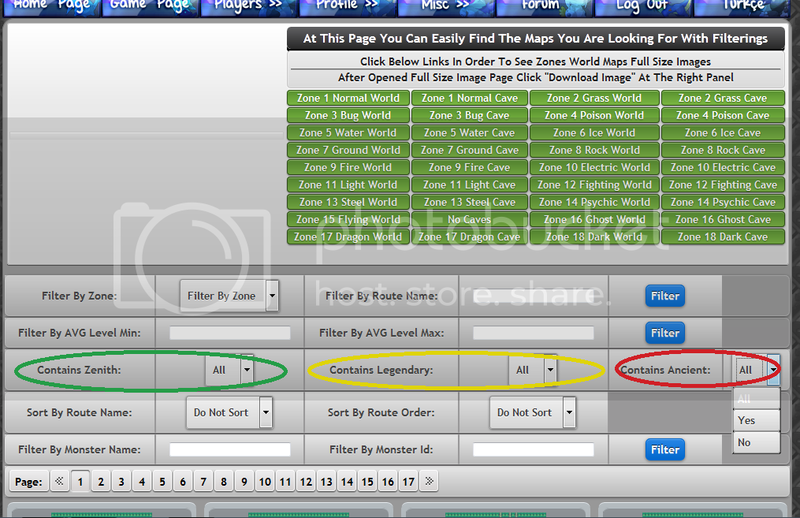 Contains Ancient: same as above, keep in mind you can combine them to find maps with only Ancient or maps with Zenith and Legendary, or even maps with none of them. Sort By Route Name: this sort the maps by alphabetical order, Ascending for normal order and Descending for reversed order, if you haven't choosen any, the maps are ordered by the route number. Sort By Route Order: same as above, but this time the order is numerical. 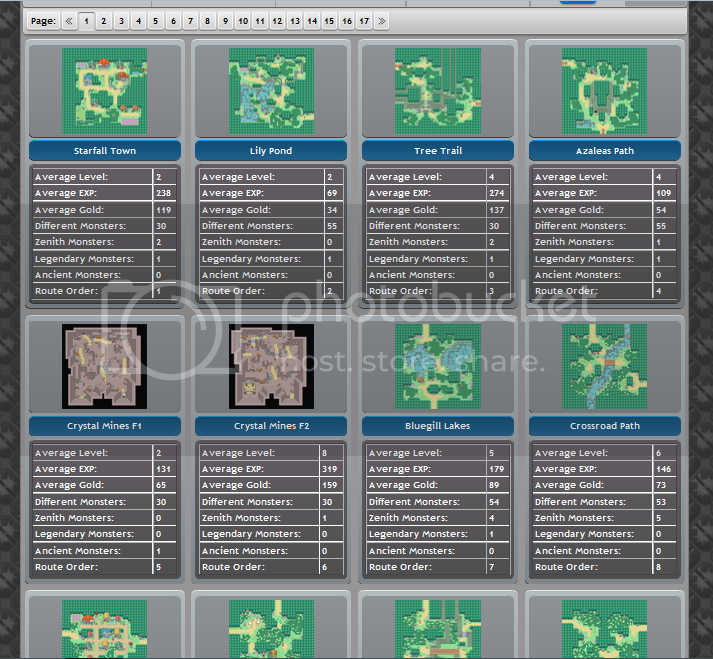 The sorting is by alphabetical order and it shows maps with only Ancient class in them(other than normal encounters of course), by the way, the image shows only a part of the maps that appear. Other than all that, i can only tell you to look for arenas in maps with "city" on their name and look for guardians in the last map of each zone(except the last one, that one's in the second to last map), i hope you find this useful, and if you didn't understand something or i forgot some details i might be adding here(may as well shrink the images a bit), be sure to tell me, be it here or in-game chat(same username). no thanks, i didnt do this to get rewards, but i want to ask, is there a way to translate other guides or start them anew for spanish readers and post them in this forum?